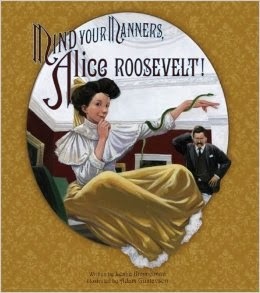 Alice Roosevelt had a mind of her own. She marched to her own tune. Girls weren’t supposed to drive cars or keep pet snakes but that didn’t stop young Alice. When her father told her to follow his rules while she lived under his roof, she sat on top of the roof. 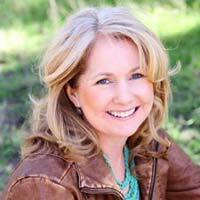 Her free spirit took her many places and this biography showcases this beautifully. Learn more about Alice Roosevelt at the Theodore Roosevelt Association.